A corrective radiance inducing multi-action formula with a special Stem Cell Blend that boosts the skin’s natural detoxification system, helps reduce the proliferation of acne causing bacteria and lightens age spots to reveal a flawless even complexion. Apply on thoroughly cleansed face and neck using fingertips, followed by spreading evenly all over the face and neck in gentle circular and upward strokes. 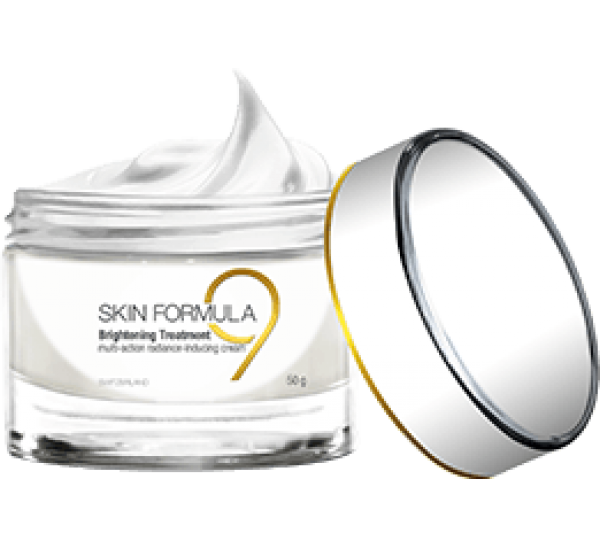 Allow it to get fully absorbed into the skin for it to work in the deeper layers of the skin. Follow by using your favorite day or night cream. For best results use the treatment twice daily. Stem Cell Blend: This unique stem cell blend acts in several complementary ways to clarify the complexion. It boosts the skin’s own cleaning and recycling system by encouraging the breakdown of damaged proteins and efficiently fighting free radicals. The active reduces the formation of melanin in melanocytes and helps lighten the skin. Daisy Flower Extract: The Skin Lightening agent derived from daisy flower, helps fight hyper pigmentation, lightens freckles and age spots, providing an even skin tone. Essential Narcissus Flower Wax: It offers emollient and skin conditioning tonic effect on the skin. It leaves a calming, astringent, relaxing and sensual effect on the skin. It also helps fight free radicals on the skin tissues that promote premature ageing. Jasmine Flower wax: It is a natural skin conditioner with regenerative and relaxing properties. Niacinamide (Vitamin B3): A multi-functional active that keeps the skin hydrated and strengthens the skin by increasing resistance to barrier damage. It also selectively stimulates collagen synthesis and lightens the skin by interfering in the transfer of melanosomes to keratinocytes leading to significant reduction in the size of age spots. It also helps in fighting acne by reducing inflammatory acne lesions.